Last year, instead of running any half marathons, I took part in the Detroit Freepress Marathon Relay along with 4 other people from work. After that, people started to get more motivated and wanted to run the Half this year. So along with 4 or 5 other people, I’m going to run the Free Press Half Marathon this year in October. 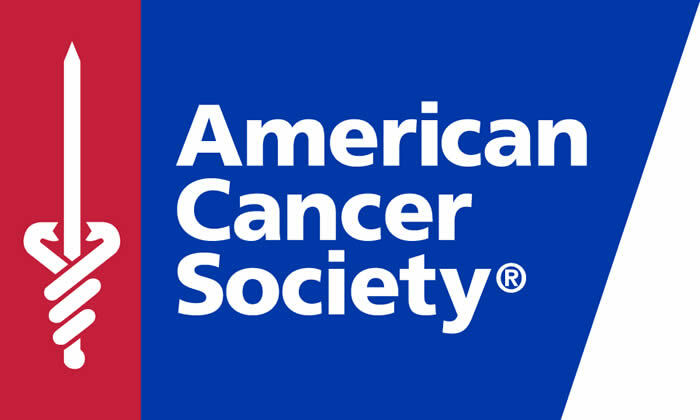 In addition to running the Half, I’m raising money for the American Cancer Society. I think we’ve all been touched by Cancer in one way or another. Even if not a direct relative, you probably know someone that’s had it or have a friend that’s known someone that does. Every little bit helps as we try to find a cure. As of writing this, I’ve raised $100 and need to hit at least $500. If you’d like to donate (and any donation would be greatly appreciated by both myself and ACS) you can do so here. Look! I helped! helping! Wish I was able to run a half marathon, maybe next year. Let me know if you want any help training.